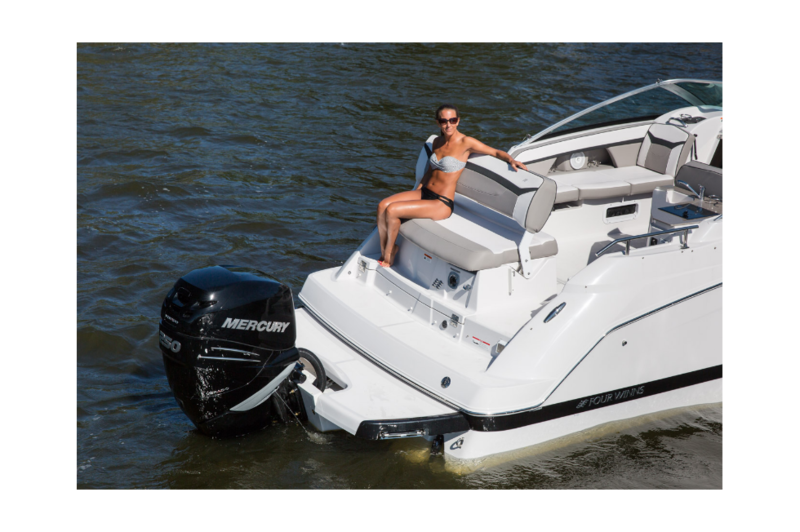 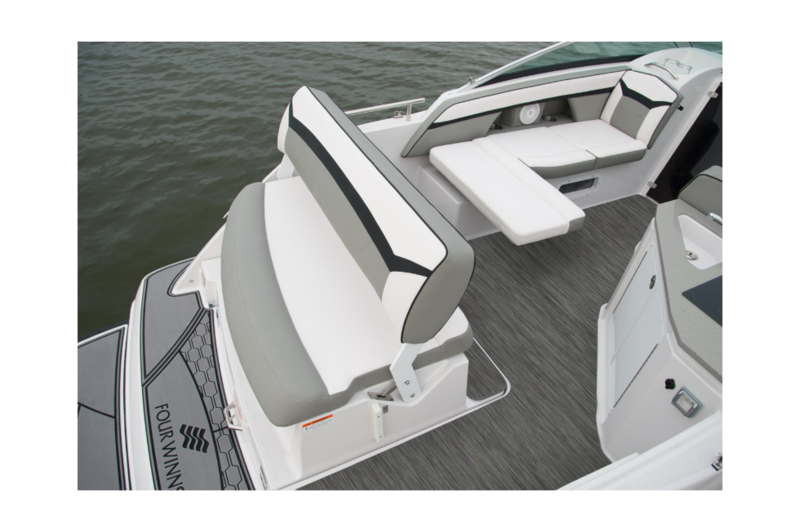 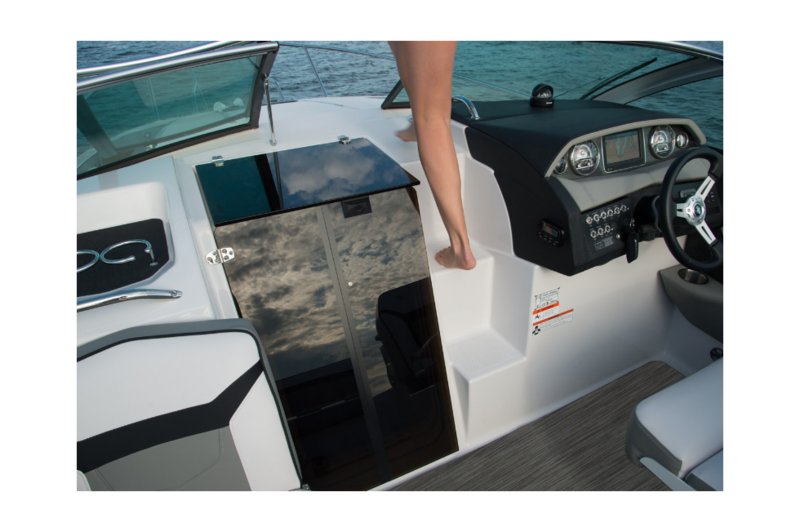 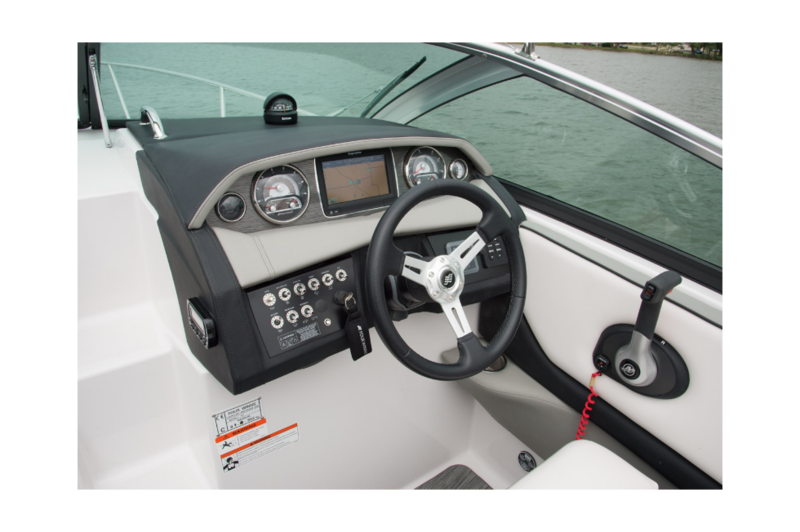 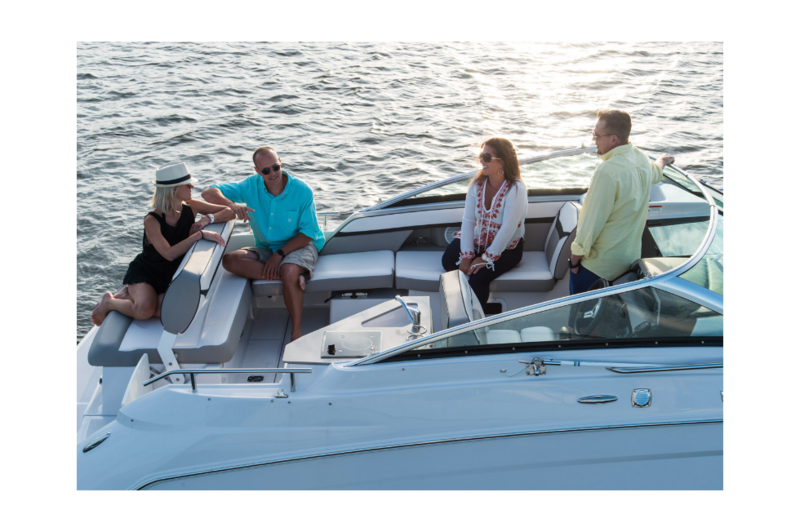 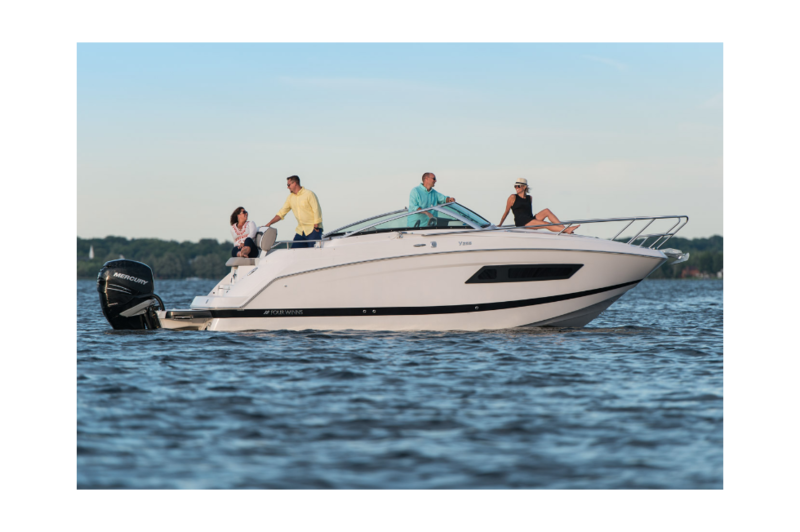 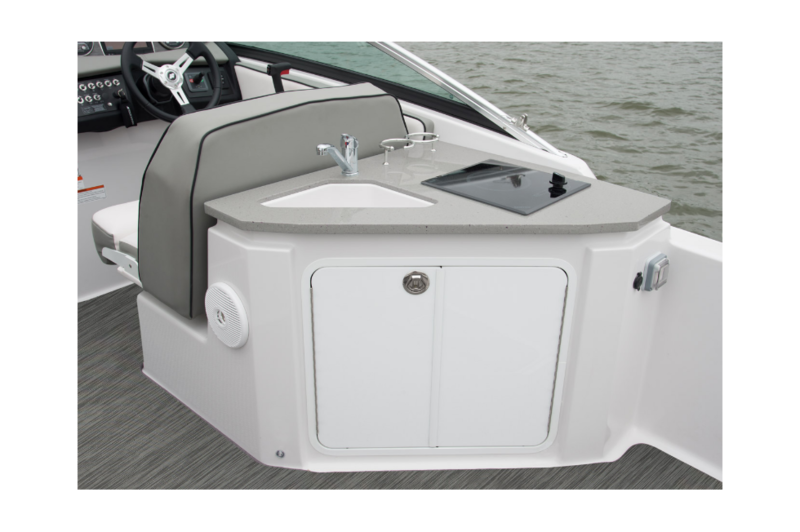 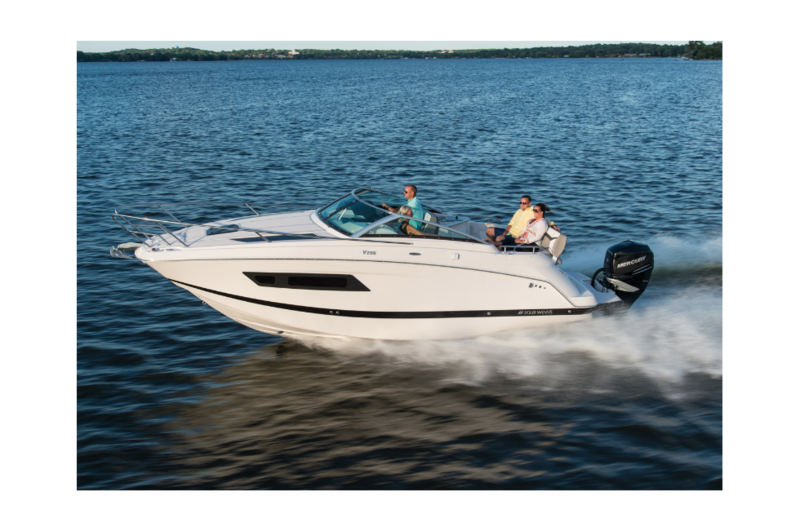 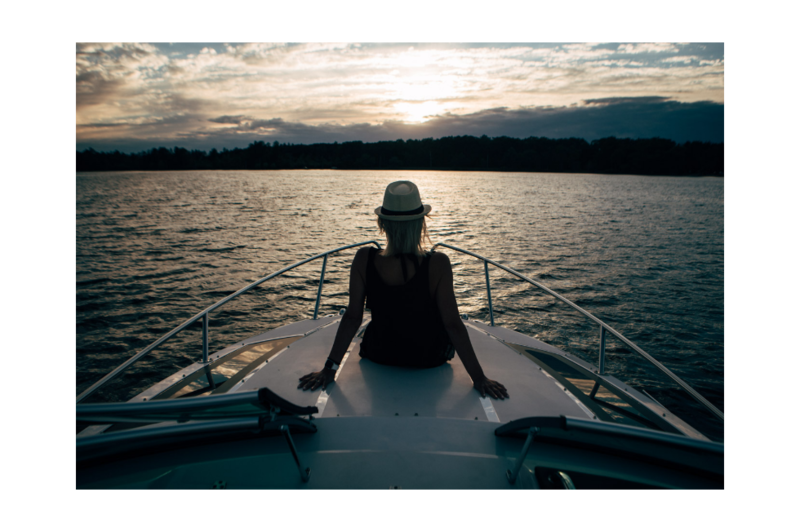 The V255 OB is designed to give families many options on where they boat and how they boat; for a day cruise or long weekend it certainly fits the bill. 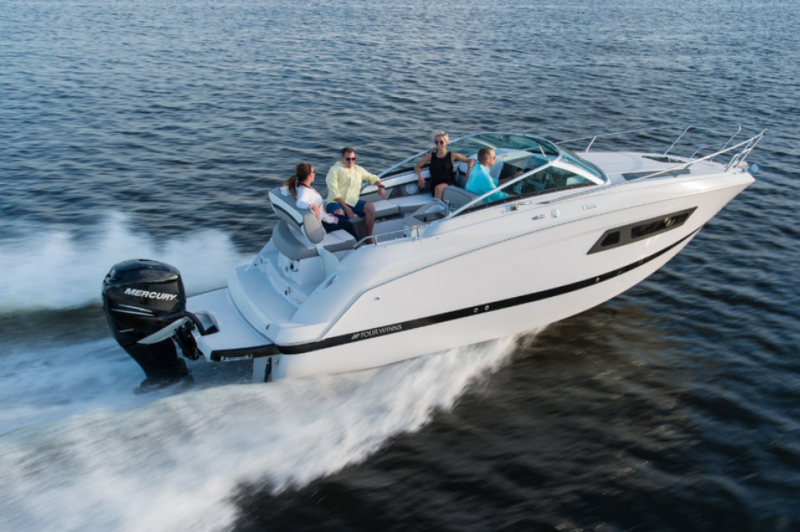 The 25-footer packs in plenty of cruising amenities. 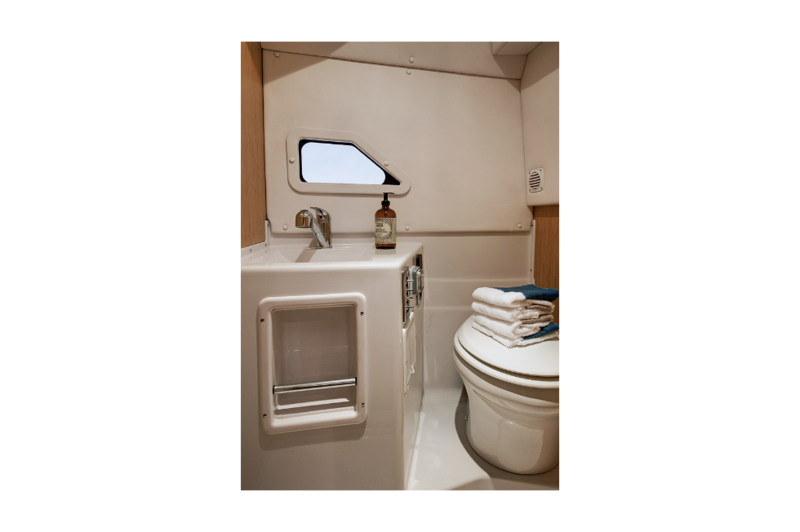 On deck, the cockpit features premium sound options and refreshment center choices to fit your needs. 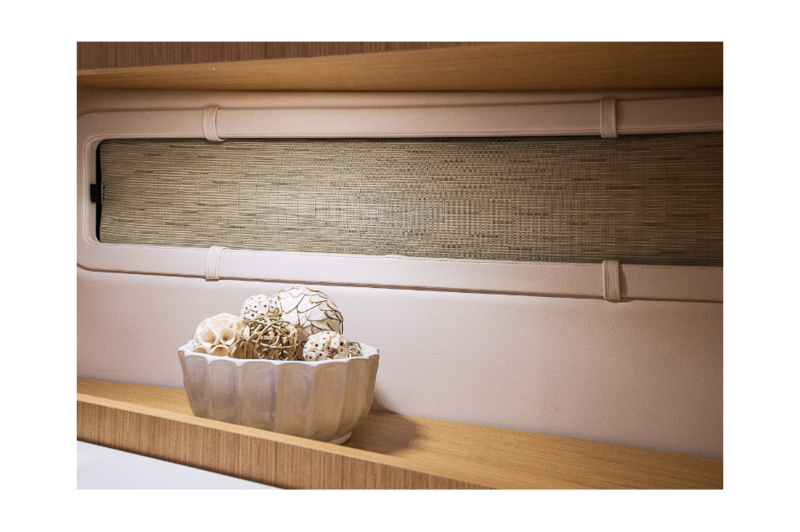 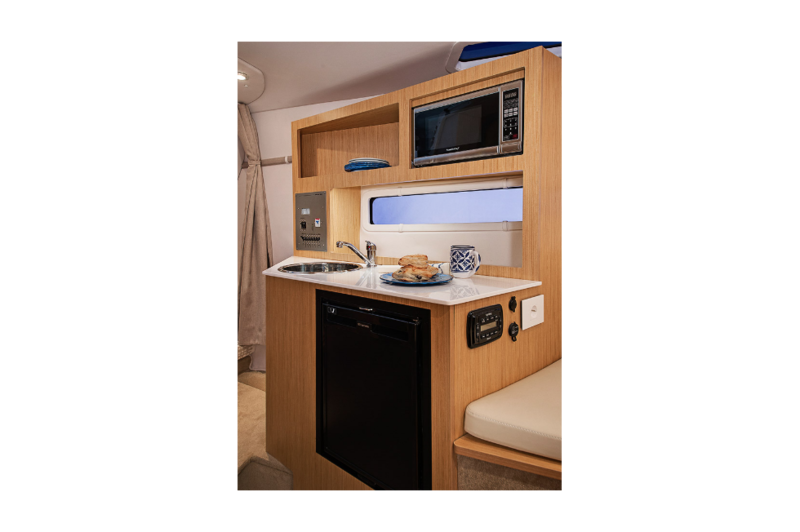 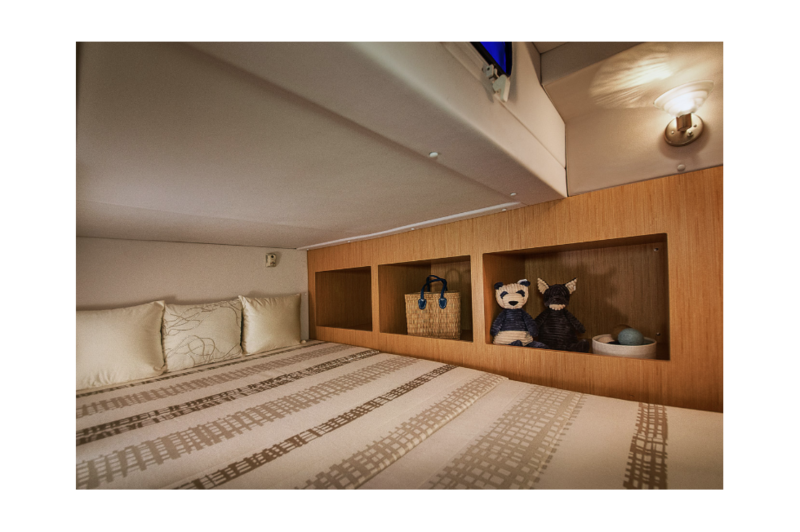 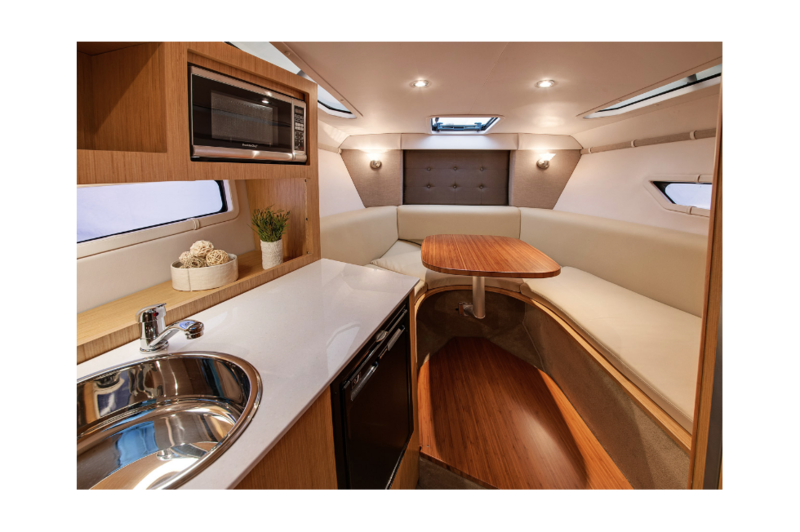 Down below, the cabin boasts 6'3" of headroom with plenty of sleeping space, an enclosed stand up head, breakfast center, and a queen-sized mid-cabin berth.